miche representative locator | Sophisticated Diva ~ A.K.A. Along came Polly! 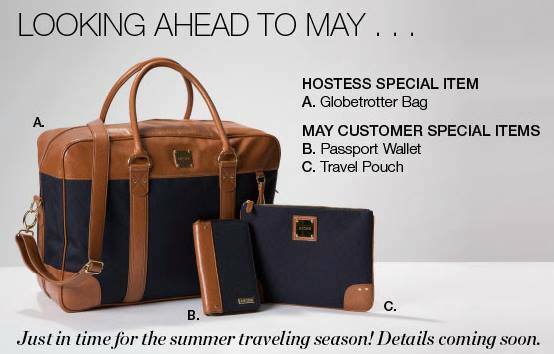 Miche Summer catalog–May releases coming soon!! I am SO EXCITED to SHARE the new MAY PRODUCTS with YOU!! I’m also excited–BECAUSE…. I have some openings for IN PERSON Miche style sessions in MAY!! Ask me NOW how you can EARN some very special products—not to mention our HOSTESS SPECIALS and some very special EXTRAS!! If you want an extra perk, an extra incentive–WHAT ARE YOU WAITING FOR?? Contact me NOW to schedule YOUR show (online distance shows are welcome!!) BUT, pick up that phone today–DATES FILL QUICKLY——- call 815-721-5549 or just inbox me at sdhmhandbags@aol.com to find out what the BUZZ IS ABOUT!! I can help you put together a GREAT show!! Cocktails anyone?? Don’t pay full price!! Hostess today! If you’d prefer an online virtual show– I’m willing to schedule yours today! No specific dates necessary for your “virtual show” – we can do this on facebook, or by email! 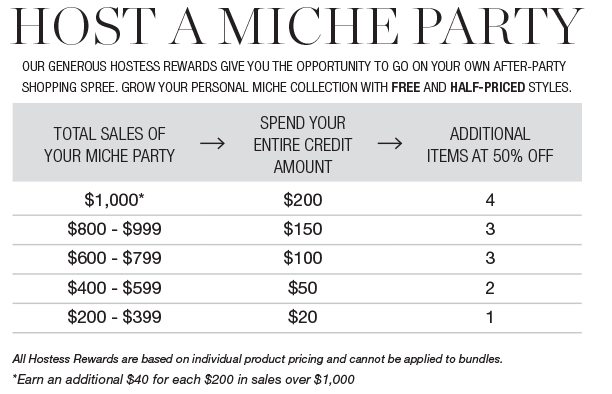 See what fabulous hostess benefits you’ll get for hostessing your in person or virtual MICHE show! !